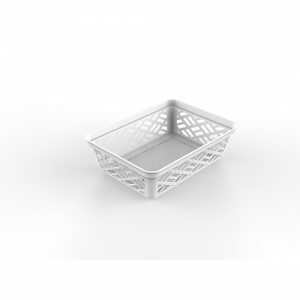 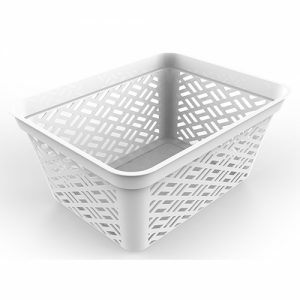 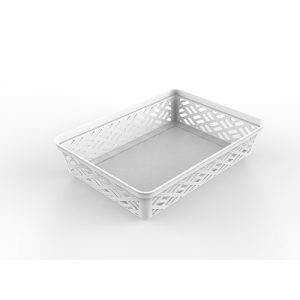 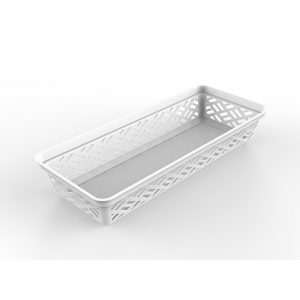 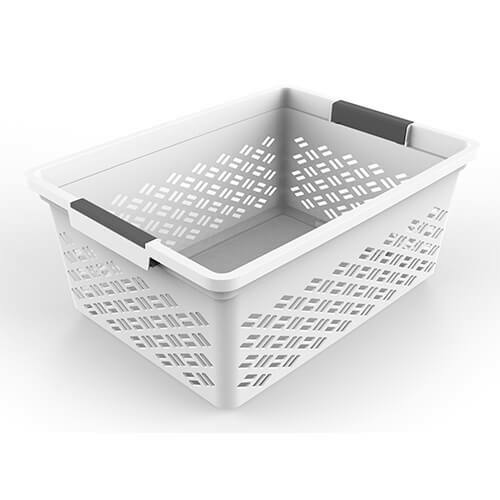 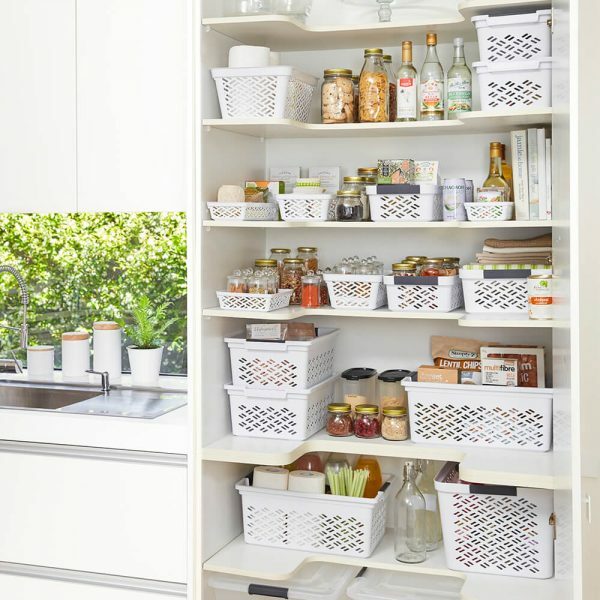 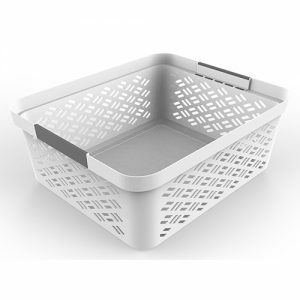 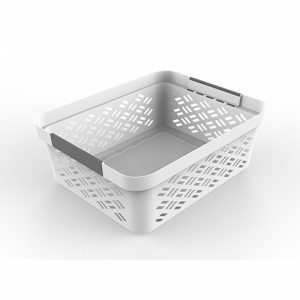 Neatly store and organise household or office items in the Ezy Storage Brickor Baskets, the convenient range of handy sizes are multipurpose and can be used to store an assortment of different items in any location. 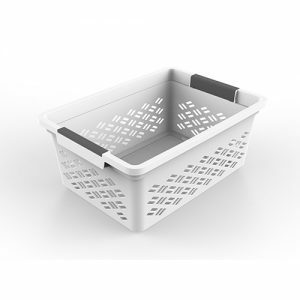 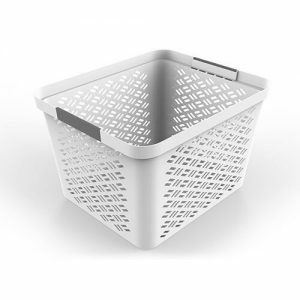 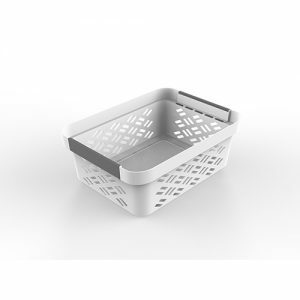 The stackable range has fold down clasps to neatly stack baskets on top of each other. 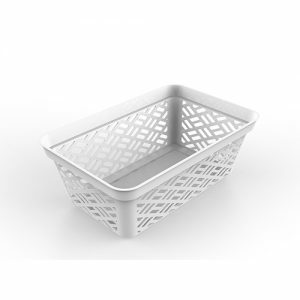 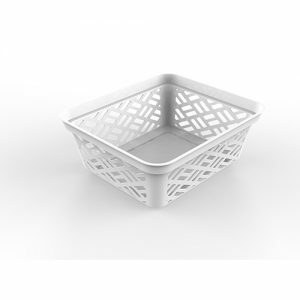 The baskets are constructed from strong, durable and lightweight polypropylene plastic and are easy to clean with a simple wipe of a cloth. 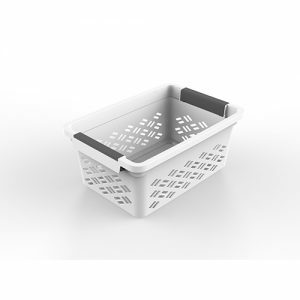 Made from BPA free and food safe materials.